Contact our office today to schedule your appointment for a free dental consultation for new patients. Severe tooth pain can make the minutes seem like hours. The thought of waiting until Monday morning to see the dentist seems awful. Not to worry! We can address your issue 24/7! Just call our office and let us know what you need. Five Star Dental Care is a family-owned practice that is dedicated to serving you and your family with high-quality general, cosmetic, and restorative dentistry. We take pride in creating the beautiful and healthy smiles patients deserve. Dr. Travis Titlow, DDS, has years of experience and is ready to give you the smile that you want. 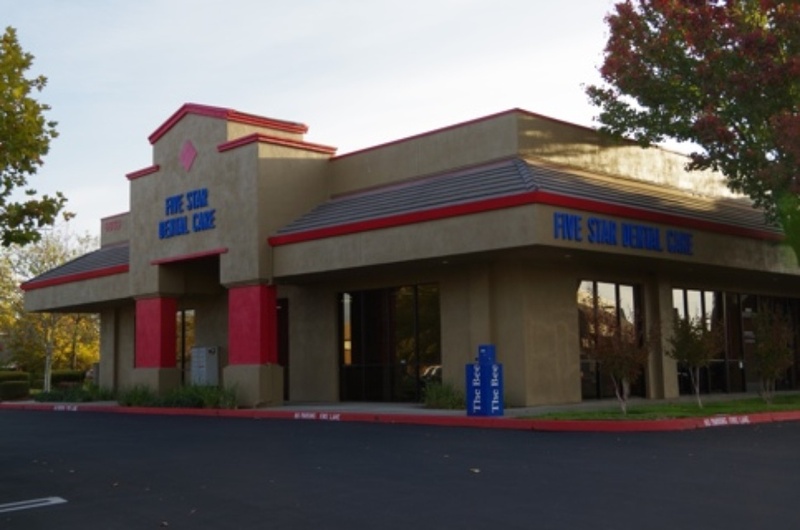 Originally practicing in Carmichael, Dr. Titlow moved his 20-year practice to an office in Rocklin. We have been providing dental care here for more than 17 years. Today, people come from hours away just to see Dr. Titlow. His caring, honest, and qualified dental care is worth the drive. If you feel that you’ve been over-diagnosed, Dr. Titlow can give you a second opinion.